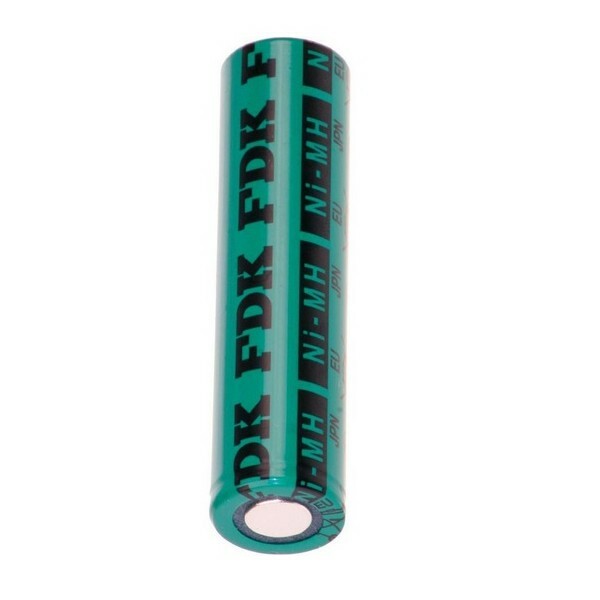 High-grade special rechargeable battery with solder lug for example for battery pack , medical or industrial solutions. 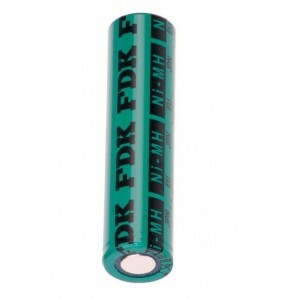 High-grade special rechargeable battery with solder lug Z for example . 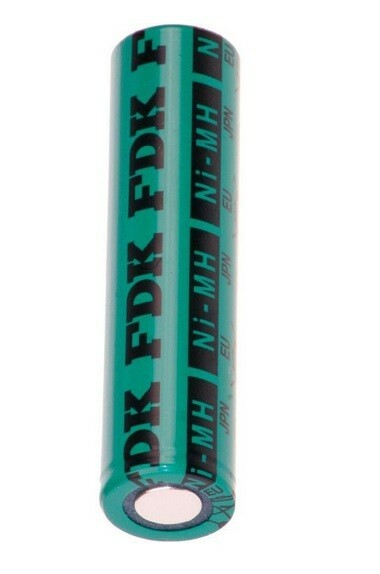 Battery pack , medical or industrial solutions.